The Northern Utah Youth Symphony and Chamber Orchestra will present their Mid-Winter Showcase on Saturday, March 3, 2018, at 6:30 pm at Logan High School Auditorium, 162 W 100 S, Logan, Utah 84321. 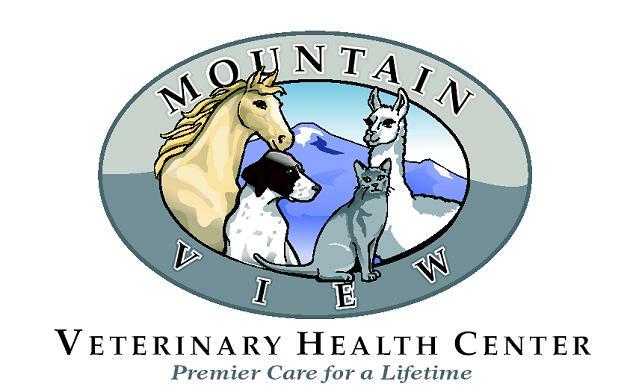 Admission is free, thanks to our sponsors Mountain View Veterinary Health Center and Logan Music Academy. The Northern Utah Youth Chamber Orchestra, under the direction of Nathan West, will open the concert with Themes from the Moldau; Themes and Variations from Beethoven’s Symphony No. 7 in A and Turkey in a Tux. Continuing the concert, the Northern Utah Youth Symphony under the direction of Conrad Dunn will take the stage. Featured on the program will be movements from Dvorak's New World Symphony, music from the Titanic movie soundtrack, and a Haydn violin concerto performed by Kristene Murrow. Kristene Murrow, age 14, is the daughter of Randall and Jenny Murrow from Howell, Utah. She is in the eighth grade and attends Bear River Middle School in Garland. Kristene began her violin studies at the age of 4. She has studied with Nonie Reesor, Sharon Kline, and currently studies with Diane Austin. Kristene’s first orchestral experience was with the Lincoln Youth Chamber Orchestra. She is currently a member of the Northern Utah Youth Symphony and has been so for the past 3 years. She also is a member of a performance chamber group, All Strings Attached, where she serves as concert-mistress. Kristene is expanding her musical abilities by playing viola in her school orchestra at Bear River Middle School. Kristene has competed in many competitions and has received numerous honors and awards. She soloed with the Northern Utah Youth Symphony in 2014. 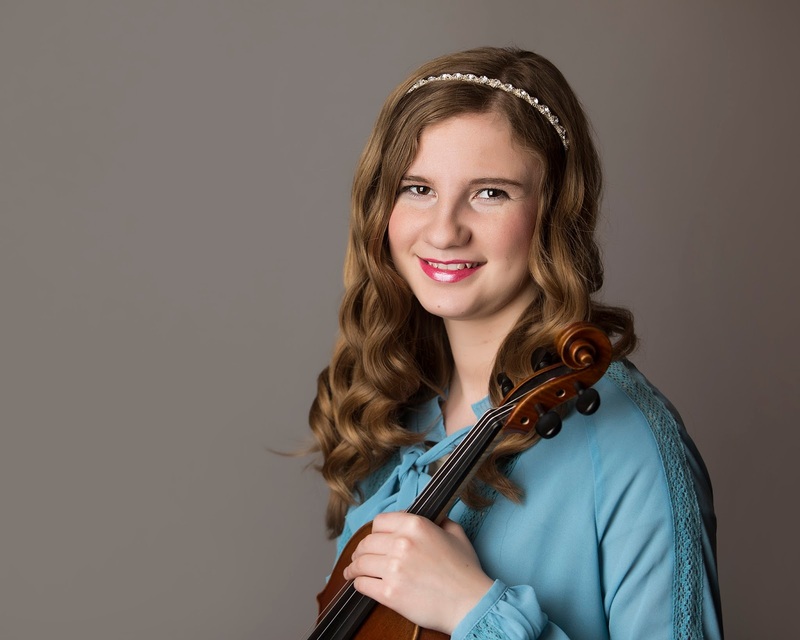 Kristene has participated and received superior ratings in the ASTA String Festival for the past 10 years and was featured on the ASTA String Festival's Honor's Recital in 2009, 2014, 2016, 2017 and 2018 at Utah State University and in 2013 and 2015 at Weber State University. Kristene enjoys playing the piano and guitar, and having jam sessions with family and friends. She likes to be in the outdoors hiking and camping, and enjoys nature photography. Other pastimes include reading and playing board games.